In 2011, before ruunning for the Fernandina Beach City Commission, a local attorney gave me most of the information linked below. Everything below is public record, but reading may help in understanding the marina’s history. A key to understanding silt is in seeing the features limiting a natural flow of current. 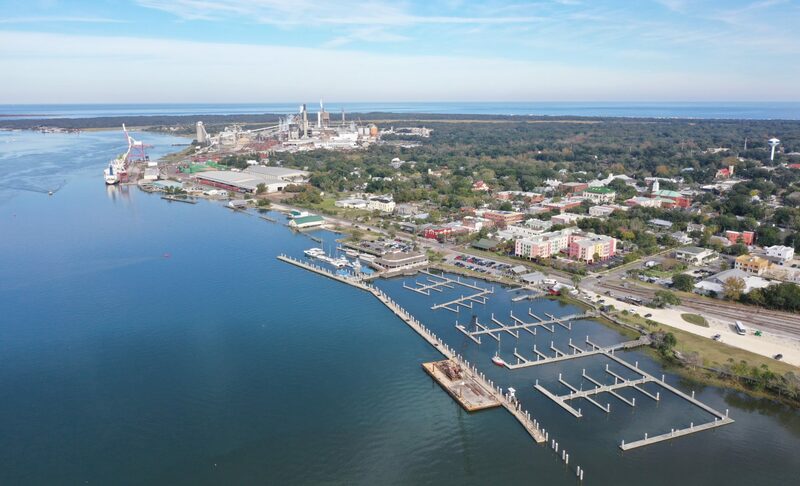 We needed to be further west and would benefit by any construction toward the Port of Fernandina, a naturally deep and minimally silted part of the waterfront. 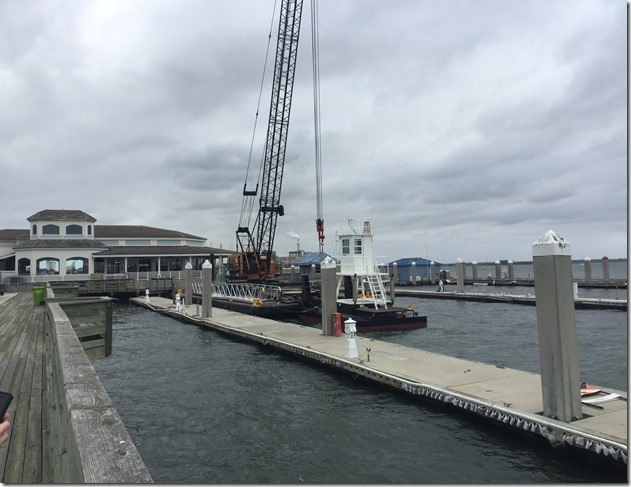 A recent CoFB Commission discussion related to grants and marina changes is embedded below. Hurricane Matthew damage, DOT’s attention to Front Street, Alachua, continuing silt damage and vacancy at the marina are all adding to the pressure. Regardless, this is worth following if you live in Fernandina. FACILITIES FOR TRANSIENT BOATERS; AND PROVIDING FOR AN EFFECTIVE DATE. Item 7.8 – GRANT APPLICATION – FLORIDA INLAND NAVIGATION DISTRICT (FIND) – RESOLUTION 2017-113 REQUESTING ASSISTANCE UN DER THE FLORIDA INLAND NAVIGATION DISTRICT (FIND) WATERWAYS ASSISTANCE PROGRAM; AUTHORIZING EXECUTION; AND PROVIDING FOR AN EFFECTIVE DATE. 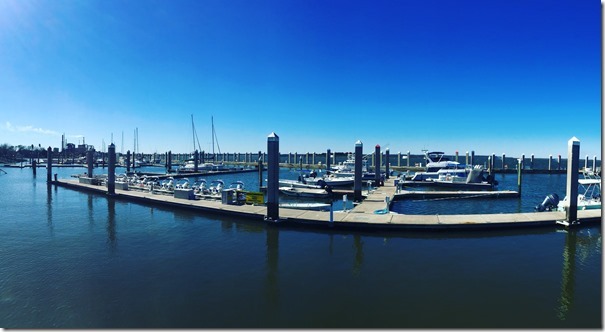 Synopsis: Requests assistance under the Florida Inland Navigation District (FIND) Waterways Assistance Program for re-purposing an existing grant in the amount $89,306.00 for repairs to the Fuel Dock.